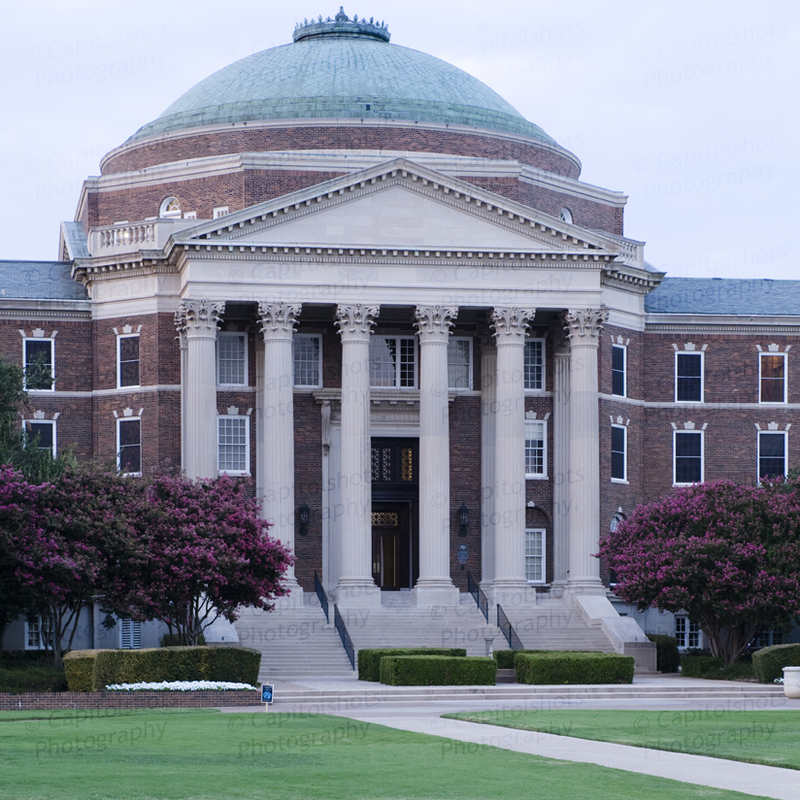 Capitolshots Photography’s collection of images of Dallas Hall on the campus of Southern Methodist University in University Park, Texas. Scroll to the bottom of the page for the gallery of Dallas Hall stock photos. 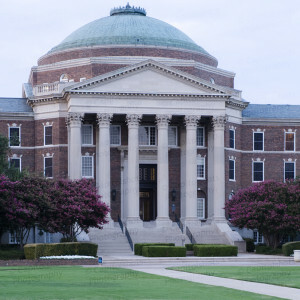 Designed by Shepley, Rutan And Coolidge after the rotunda at the University of Virginia, the brick Classical Revival structure opened in 1915 and remains the centerpiece of the SMU campus to this day. Dallas Hall is listed on the National Register of Historic Places and is a Texas Historic Landmark. Click on any of Dallas Hall photos in the gallery below to enlarge. The file name, which you will need to place your order, will be at the beginning of the caption underneath each image after enlargement.